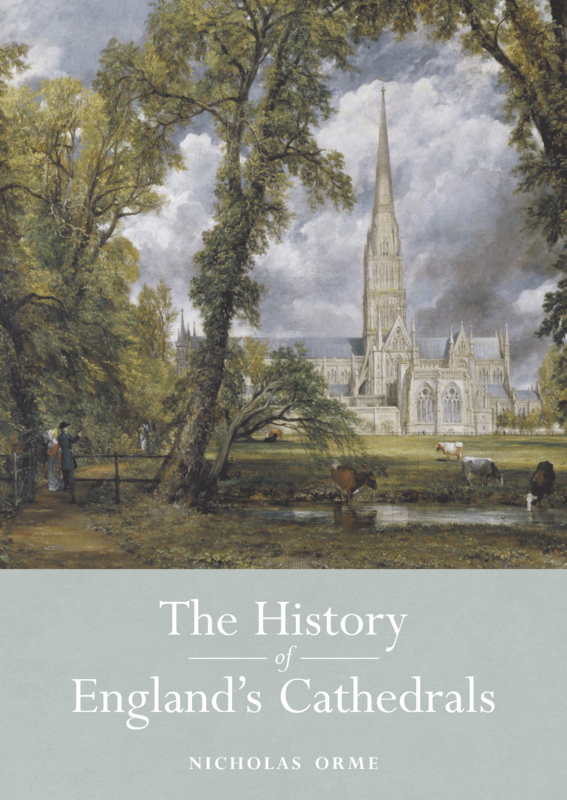 ‘The Cathedrals of England are institutions older than the realm itself, and are perhaps more cherished and flourishing now than they have ever been, as this richly enjoyable volume makes clear. There can be no-one better qualified than Nicholas Orme to present the full range of their long history.’ (Diarmaid MacCulloch, Professor of the History of the Church, University of Oxford) ‘Clear, accessible, and superbly illustrated, this book should be essential reading for visitors to English cathedrals. The book has no rival in serious and accessible literature. Anyone interested in cathedrals should have it on their shelves.’ (David Rollason, Professor Emeritus of Early Medieval History, Durham University) England’s sixty or so Anglican and Roman Catholic cathedrals are among its most iconic buildings and attract thousands of worshippers and visitors every year. Yet though much has been written about their architecture, there is no complete guide to their history and activities. This book provides the first rounded account of the whole of their 1700 years from Roman times to the present day. It explains the layout of their buildings, the people who ran them, their worship and music, their links with learning and education, and their outreach to society. It relates their history to the history of England and shows how they adapted to change and weathered disasters to survive as great repositories of our national history. Nicholas Orme is a noted religious historian, and this is his pioneer history of the subject. Although much has been written about their architecture, no one has ever told the whole of their story from Roman times to the present day, and in such an accessible manner.